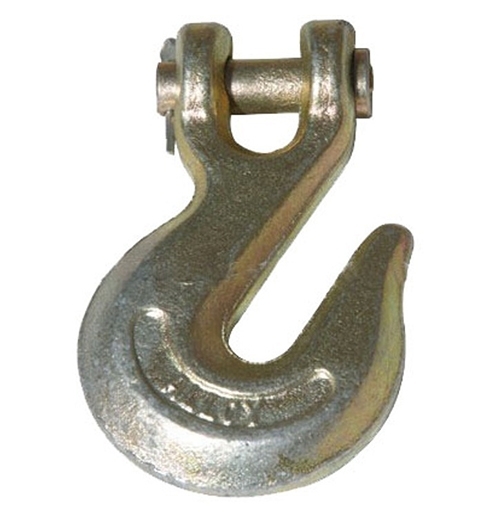 Global Sourcing Services (GSS) offer metal forging services for a number of products, industries and applications. 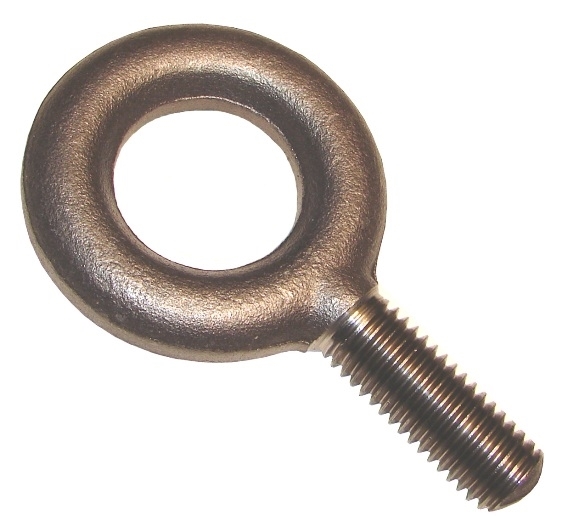 GSS can manufacture high quality forged products according to specific requirements and drawings. GSS can offer a variety of secondary operations, some of these may include further fabrication, machining or finishing including galvanizing, plating or painting/coating. Forging is a common manufacturing process which involves the shaping or forming of metal using compressive forces. 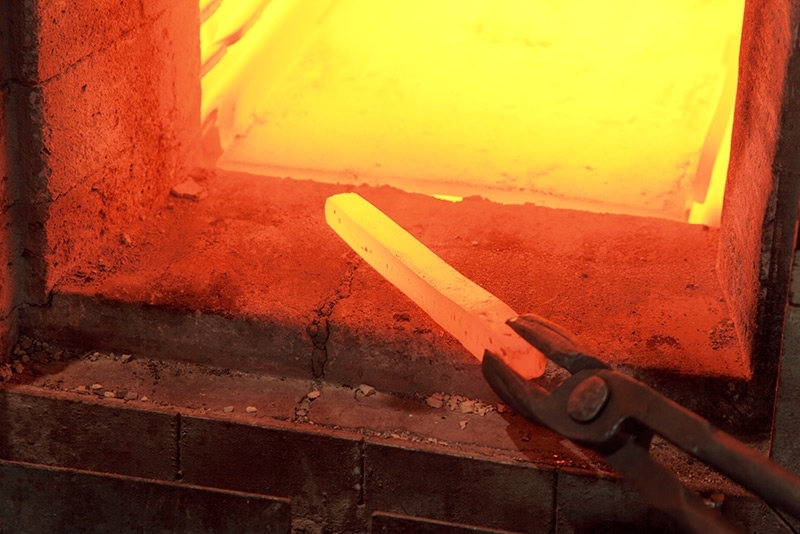 Forging is generally classified according to the temperature at which it is performed which can be “cold”, “warm”, or “hot”. Generally iron and steel are forged hot to prevent the wok hardening that would result from cold forging. 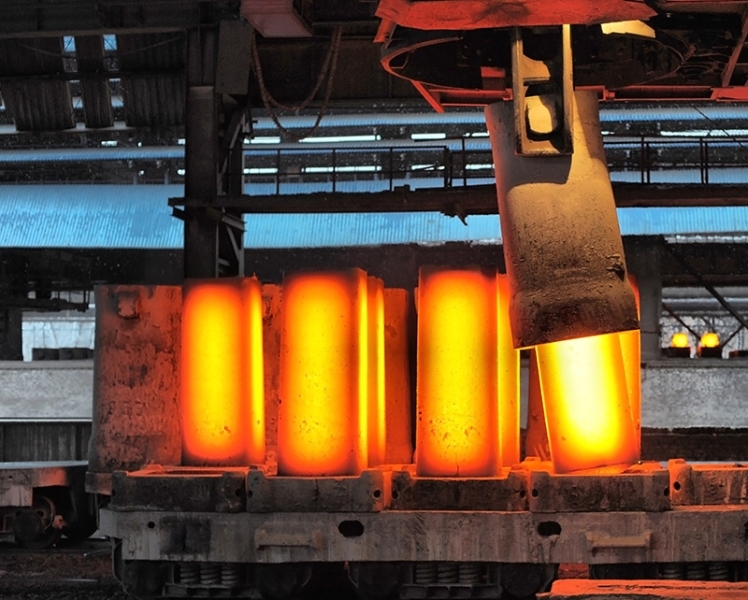 Hot forging requires a high-temperature furnace to heat up the ingots or billets. 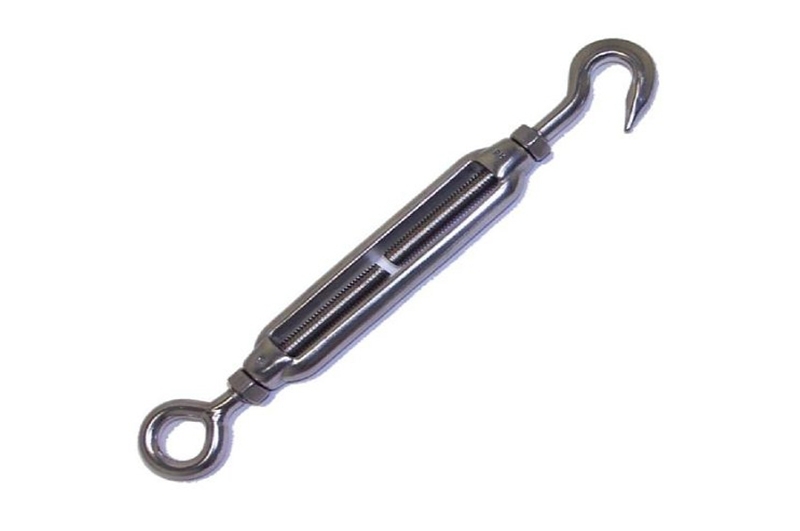 Once the material is heated large forging hammers and presses are used to form the desired product. GSS uses a variety of forging factories so depending on the type of product you would like to manufacture we will select the one that can best make the product required at both a high level of quality and competitive price.